A bombshell CNN investigation published this week found that Saudi Arabia sold or freely “passed on” American weapons to al-Qaeda fighters in Yemen. “This is yet another reason to pass the War Powers Resolution this month and end our involvement in their war in Yemen,” the congressman declared. 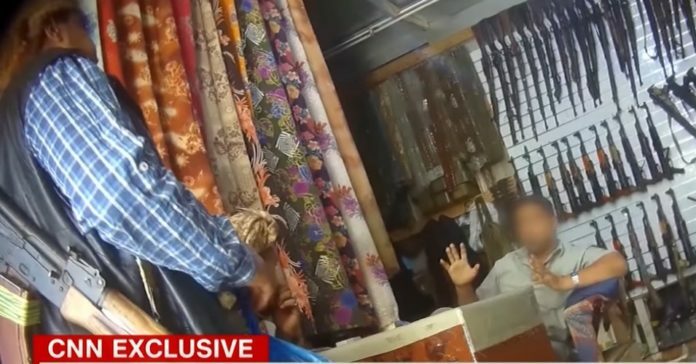 In the southwestern Yemeni city of Taiz, an undercover CNN reporter discovered a market in which U.S.-made pistols, hand grenades, and assault rifles were on sale next to women’s clothing and sweets. 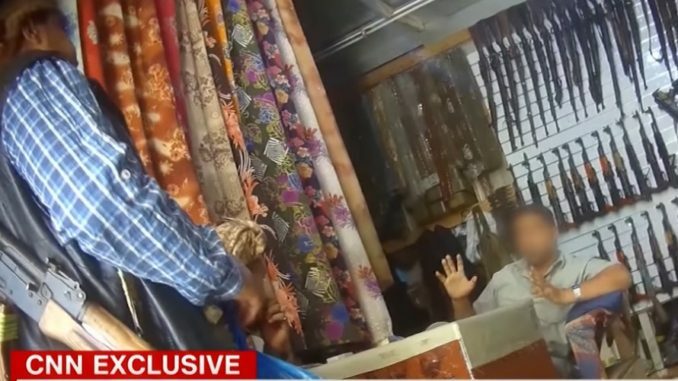 “The American guns are expensive and sought after,” one weapons trader told CNN’s undercover journalist. And the Saudis are not just selling and transferring pistols and assault rifles. Sound familiar? As Common Dreams reported in 2015, these same TOW missile systems were finding their way into the hands of the al-Qaeda aligned Jabhat al-Nusra forces in Syria after being provided to so-called “moderate” militias by the U.S. military and CIA. CNN’s investigation comes just days after a coalition of American lawmakers led by Khanna and Sen. Bernie Sanders (I-Vt.) last week renewed urgent efforts to cut off U.S. support for Saudi Arabia’s assault on Yemen, which has killed tens of thousands of people and left millions on the brink of starvation.